Let the natural beauty of the juice colors shine through the this high density container with a clean white cap. 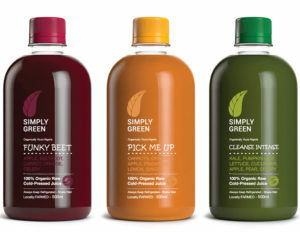 The beautiful label design creates a appealing presentation so the health conscience consumer is compelled to look closer. 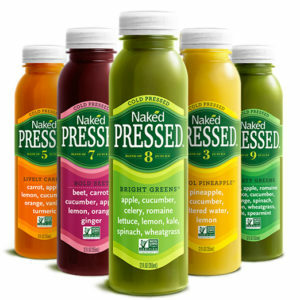 Open up each delicious cold pressed juice and you can see why successful design along with a healthy product with a great taste is the formula for taking over market share. 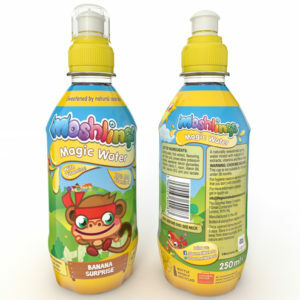 The perfect design starts with the juice container, cap and the crisp, clean design and clear readable fonts. Once this is correctly put together you will have a fantastic final design. Our no-look label materials appears like the words and graphics were screen printed. A good graphic artist/designer will listen to your vision and create your label to incorporate your ideas that will convey the feeling you are looking to brand for your company. Shrink sleeves are rapidly increasing as an option for beverage bottles. Full body eye catching graphics and tamper evident safety seals is just part of the reason. The printing is actually done on the inside part of the waterproof film material which makes the sleeve graphics scratch resistant. Screen printing for a premium look. You can print directly on you juice container with UV screen printing. With over 20 years of packaging experience we can help from design to delivery. 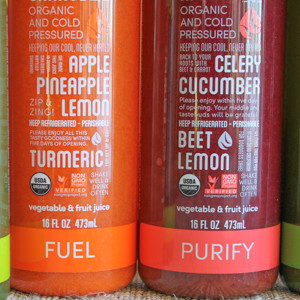 Call Blue Line Labels about your custom juice labels at 1-800-609-7079.